Our first show for 2019, featuring Chris Powell at the Allen TH300 digital theatre organ will give us some lively theatre organ entertainment. A welcome back to Auckland to this popular star of American T.V. 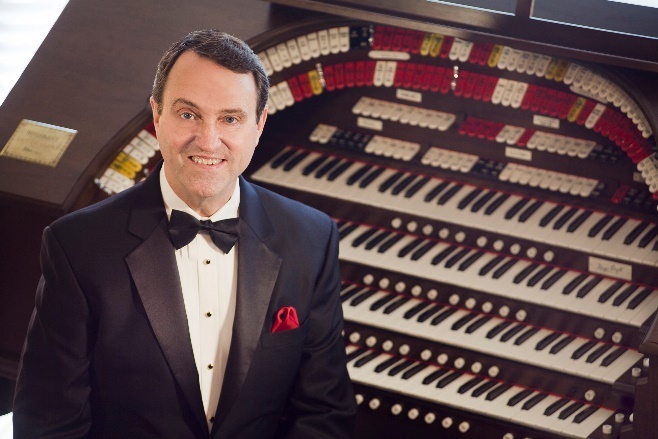 as a sports newscaster, play-by-play commentator – and a darn good theatre organist!! Ken was also CEO of the American Theatre Organ Society for some years and always presents a great program of music. We are hoping the Wurlitzer will be ready for this show. Here’s another very lively entertainer coming back to play for us! 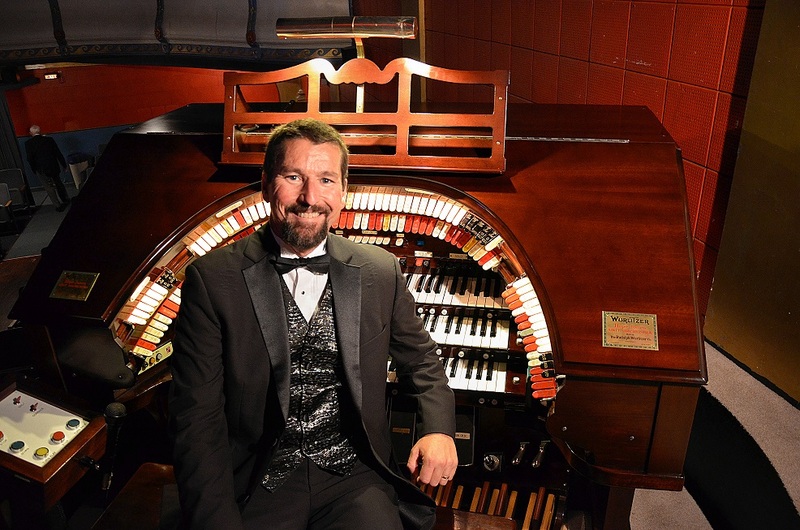 Dave was last booked for a show in 2015 but we were forced to cancel because of the sale of the Hollywood and our need to remove the Wurlitzer from the cinema. 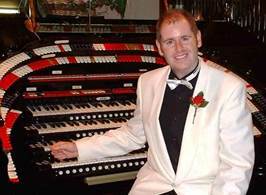 A great treat is in store for us with Dave’s welcome return – hopefully he will also be performing on our Wurlitzer organ! We regret that this show has had to be cancelled because of a family crisis with our artist.